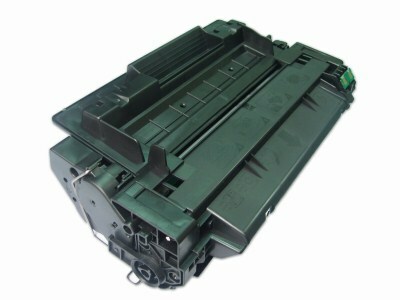 This Toner Refill Cartridge Replaces the HP CE255A MICR Check Writing Low Yield Toner Cartridge. 6,000 page Yield. If you are wanting to purchase this CE255A MICR check writing cartridge, we would really encourage you to look at the CE255X MICR, the 55X MICR is the same cartridge, the only difference is the 55X MICR will yield over 2 times the printed pages for only a few dollars more. Just make sure that your machine is listed on the compatible machines for the 55X MICR. See related cartridges below, and click to on CE255X MICR to view compatible printers.